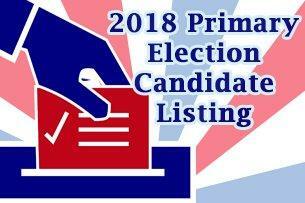 May 8th is Election Day in Washtenaw County. The Ann Arbor Public Schools are seeking renewal of a general operating millage. Ypsilanti Township is asking for tax support for fire department operations and has a special election for a Parks Commission position. As WEMU's Taylor Pinson reports, in Sharon Township, the issue is access to broadband internet service. 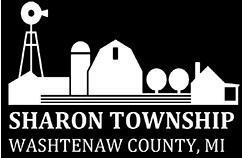 Sharon Township voters are considering a proposal to help pay for building the infrastructure needed to make high-speed broadband internet available in that community. If the proposal passes it would raise an estimated $4.9 million and increase the local property tax rate by a little over 3.25 mills. Peter Psarouthakis is the township’s supervisor. He says they’ve spent the last 5 years trying to get companies like Comcast, AT&T. and others to offer their services to them. “And they all said ‘no.’ We’re too small, they can’t get a return on their investment within 2 years and that is their business model,” says Psarousthakis. Psarousthakis says the community needs high speed internet access if it hopes to keep up with the rest of the world. The state Board of Canvassers has approved the petition signatures for the November referendum, the August primary ballot for state offices are set, and the Legislature is closer to passing a budget for the coming fiscal year. WEMU's David Fair discusses all of these issues with MPRN's Rick Pluta in this week's edition of, "The State of Politics." Ann Arbor City Council will meet in special session Monday night to continue the discussion on what to do with the vacant "Y" lot. A local state representative will hold a town hall on the Michigan Budget and Tuesday marks the deadline for candidates to qualify for the primary election in August. Those are just some of the topics covered in this week's edition of "Civic Matters." Despite potentially having enough signatures to place a proposal on the November ballot to legalize marijuana in Michigan, a local group will continue to gather support with an Ann Arbor event Wednesday evening. 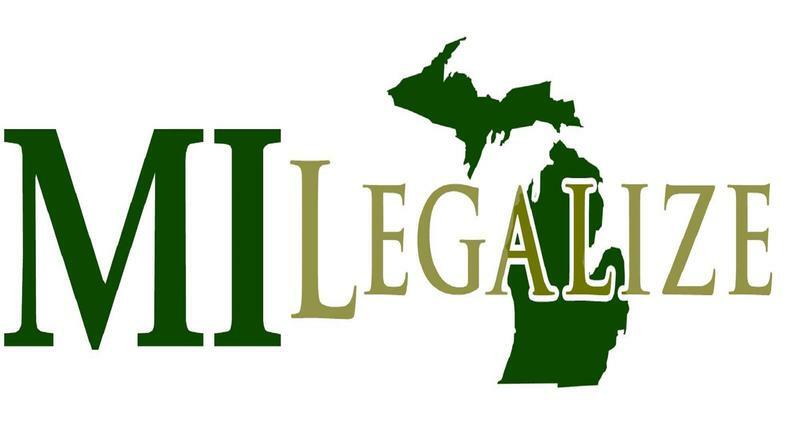 WEMU's Jorge Avellan reports on an informational event hosted by MI Legalize in Ann Arbor.